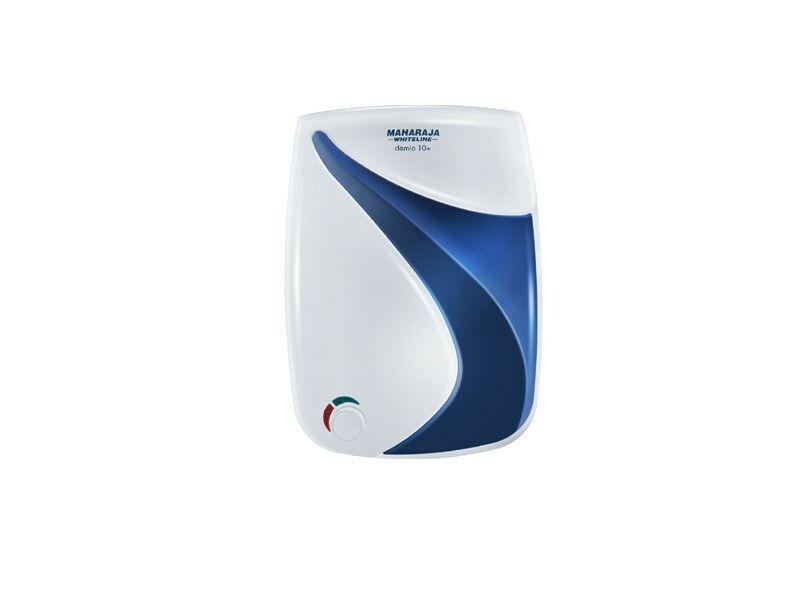 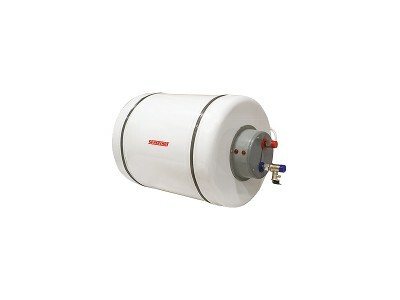 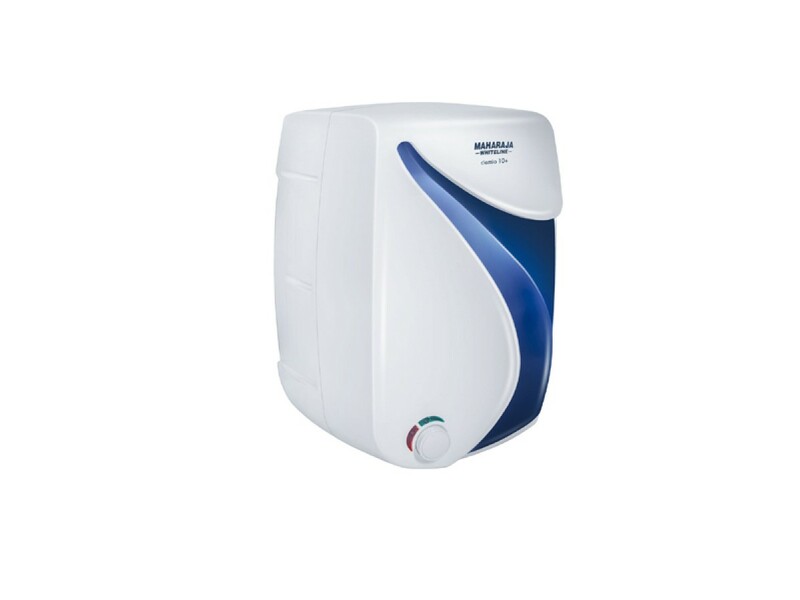 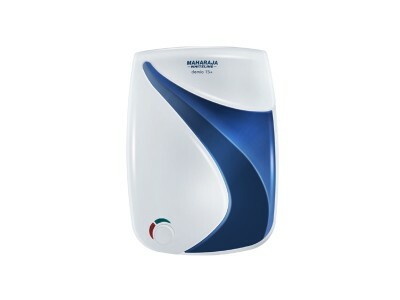 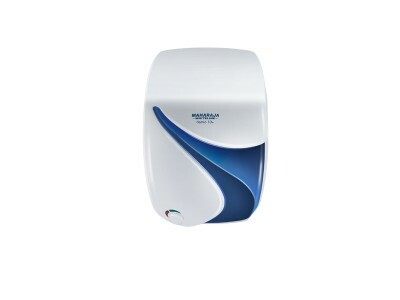 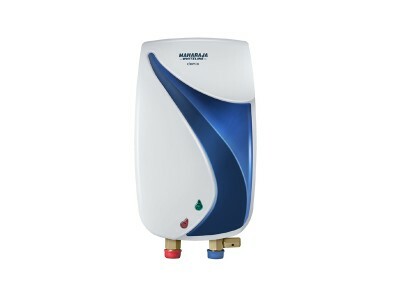 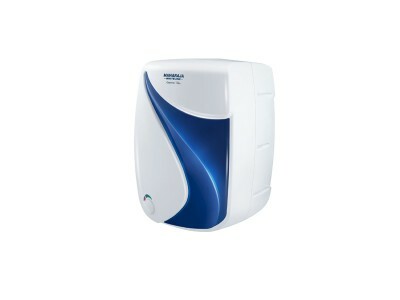 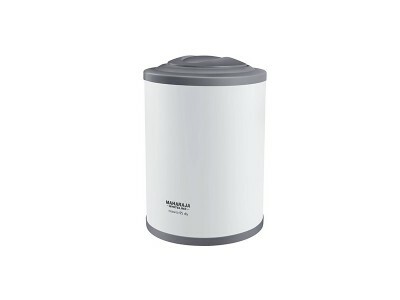 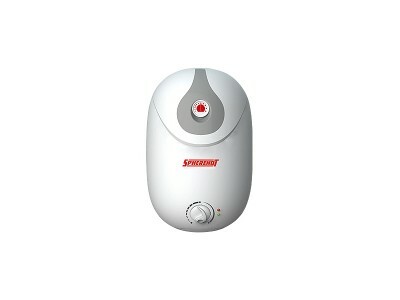 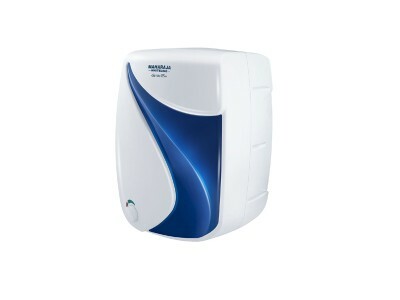 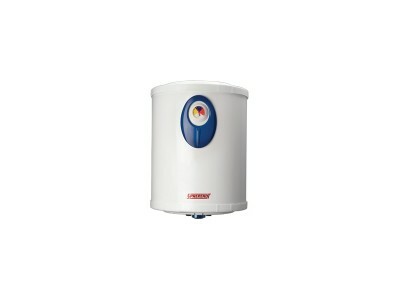 Maharaja Whiteline metal water heater is an impressive buy this winter. 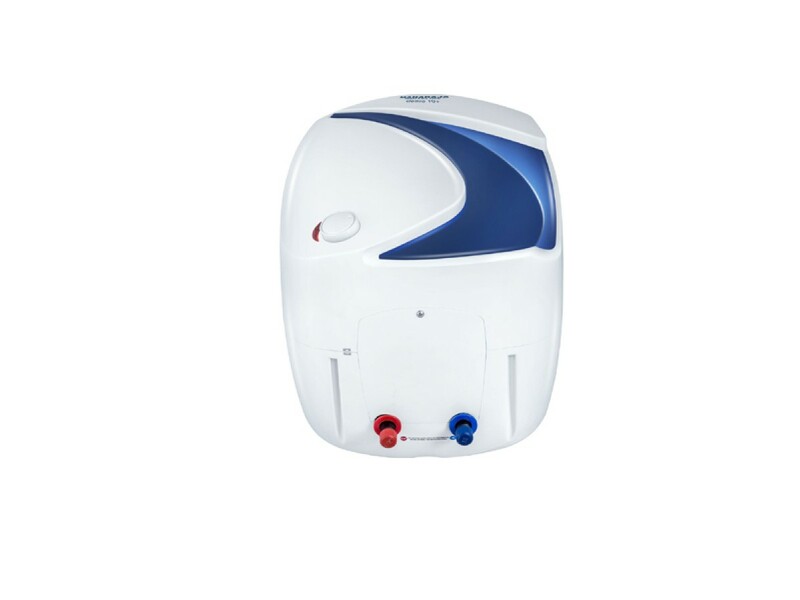 It’s a long term investment Lotezy offers this highly reliable product in the most affordable price. 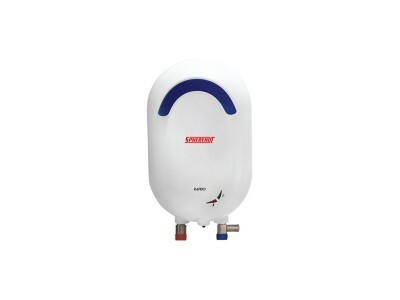 It comes with an amazing 5 years of warranty on tank and 2 years on the product; thus making it an even more decent deal. 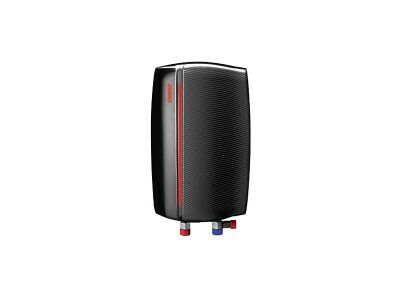 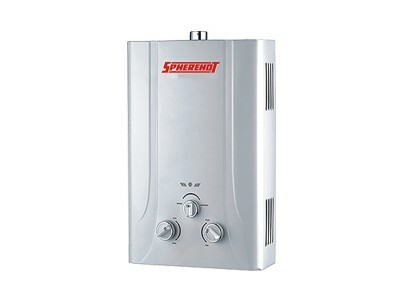 Speherehot metal water heater is an impressive buy this winter. 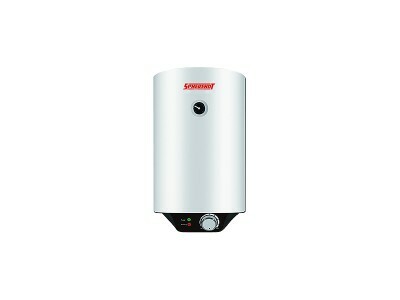 It’s a long term investment as Lotez..